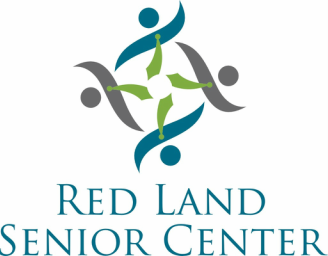 It is very important for the Senior Center not only to serve the older adults who come in to our center everyday, but also to be involved in other facets of the community. The following are just a few of our continued partnerships within our community. The Senior Center has been a member of the Newberry Business Association since its founding in the 1980s. The center helps to promote events for the association and works to recruit new business membership. The center aslo participates in the association's special events. The Senior Center hosts an eyeglass bin to help in the collection of used glasses for the Lions Recycle for Sight program. Community Aid is a thrift store that collects clothing from various locations throughout the area and also works to help those in need. We have allowed Comunity Aid to place a bin at our center to help continue their mission. In cooperation with the Newberry Business Association, the center collects non-perishable for the annual holiday food drive to benefit our local food pantry. The center collects aluminum soda and other can tabs to benefit the Shriner's Children's Hospital. The township sends out quarterly newsletters along with sewer bills. The Senior Center assists the township by stuffing envelopes.